Every woman desires of many things in life. They have their set of frivolous things which cannot be separated from them in any which ways. One such thing that must have caught the attention of all by now is bags. Yes, these bags are the world to them and every woman has a humungous collection of them in their wardrobe. 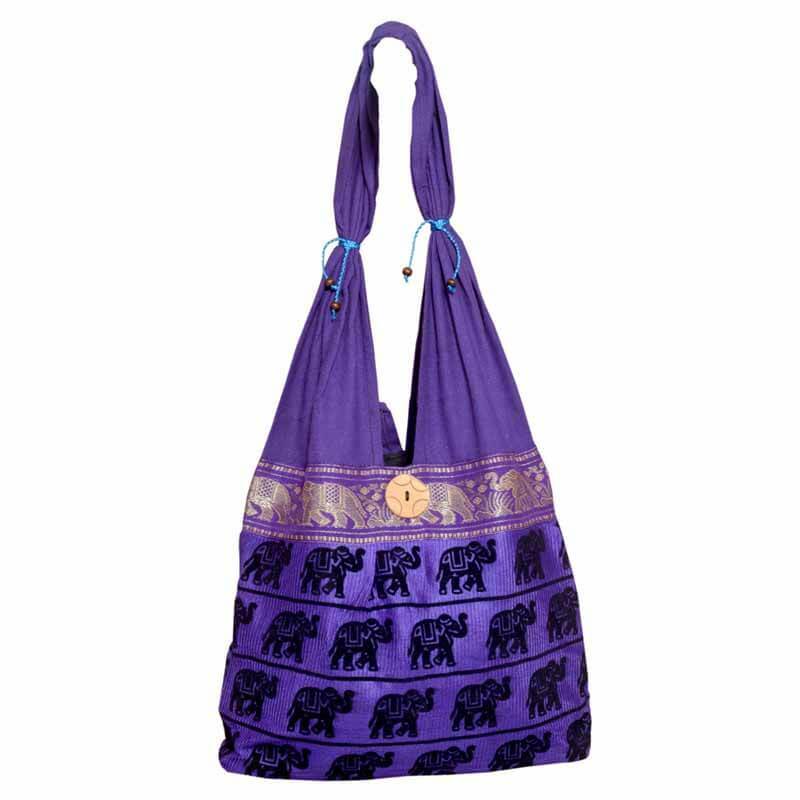 You will find every kind of bag that is seen in the market and that too with color shades to match all kinds of dresses they wear. Bohemian bags are the most trending ones these days on the shopping list. These days shopping have become a fun activity as you do not need to go out in the market to shop. In fact, the market itself comes to your place of shopping. Confused! Don’t be, as this kind of shopping is called online shopping. You can visit the many available shopping portals and websites where shopping of almost everything becomes a cake walk. All you need to do is search for your desired item and find the right color and size and you are ready to be billed for it. So all the bags can now be purchased from the online websites such as shopolics.com. Looking at the variety of bags available online; let us discuss the Bohemian bags for a change. 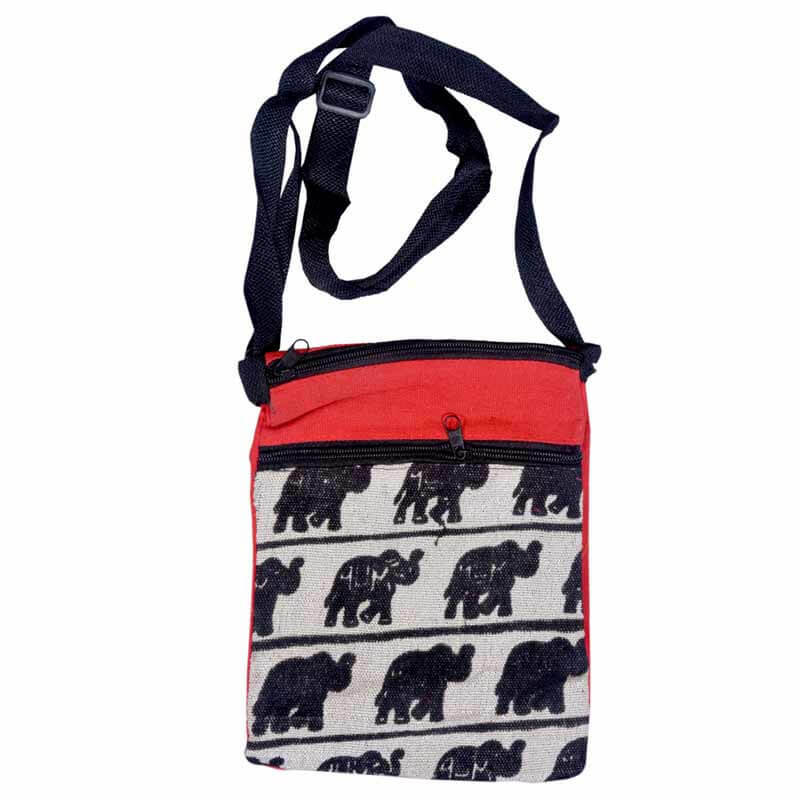 These bags are the trendsetting bags that depict the nature of the woman carrying it. They are bold and stylish and have a different story to be told altogether. You can find many kinds of designs to match your style and persona. •	The styles are different for different occasions and have many colors such as pink, red, blue, purple and yellow. The colors are many but the designs are authentic and ethnic. •	They show our Indian culture in the many zari embroidered designs with coin work on it. The multicolored flaps that have these prints show the way Indian women used to dress up. 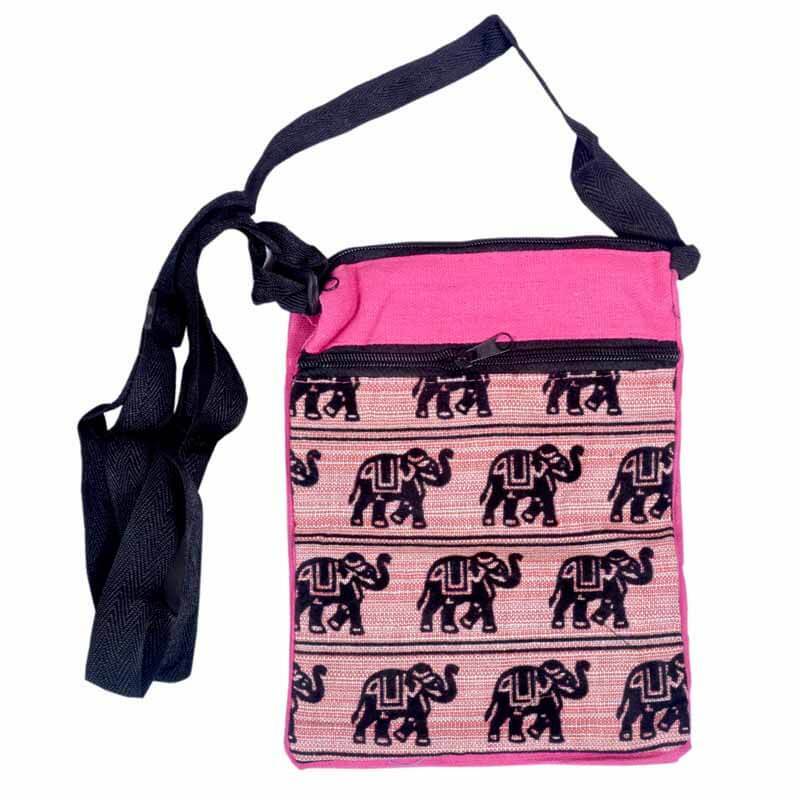 •	All designs are Jaipuri style which has the core Indian culture and values within them. 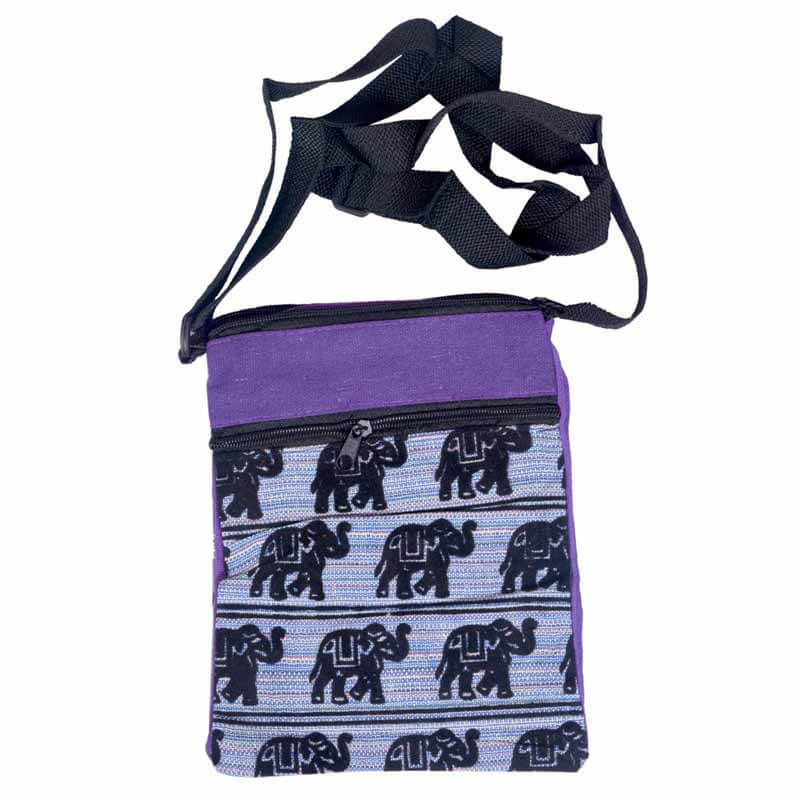 •	The designs have elephant imprinted on it with zari work around them to give it a rich and royal look and feel. 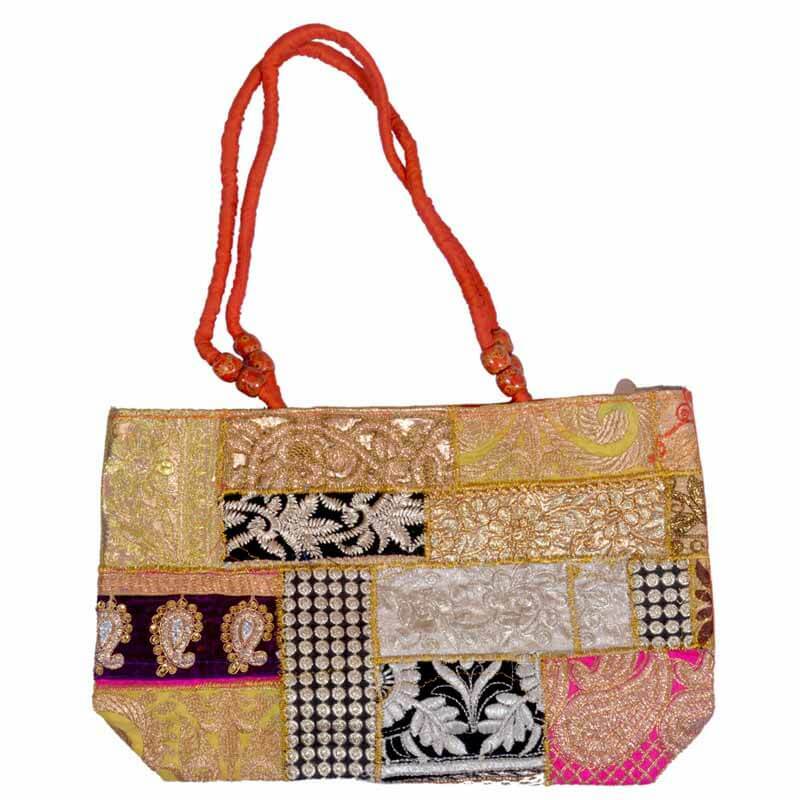 You will get tired with the wide range of Bohemian purses and bags that are easily available online. This is not the end of the styles for Bohemian bags. 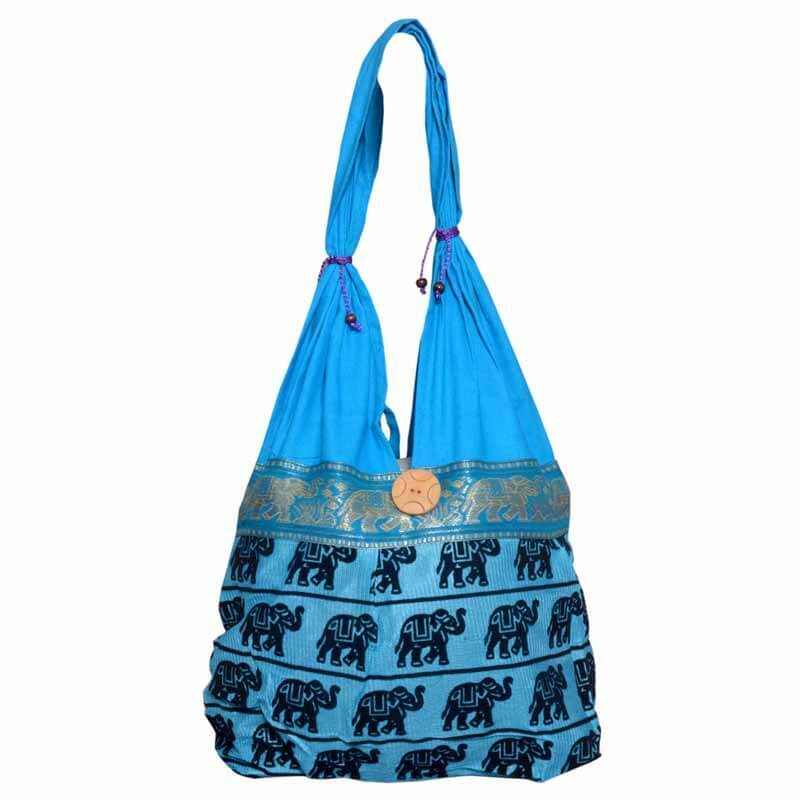 They have Bohemian handbags, Bohemian Shoulder Bags and Bohemian Purses for every occasion. When a guy shops for clothes all he does is buy clothes; but when a girl shops for clothes there is a whole lot of accessories to match it like earrings, shoes, jewellery, and bags. So you can imagine that every dress will have a matching bag with it. 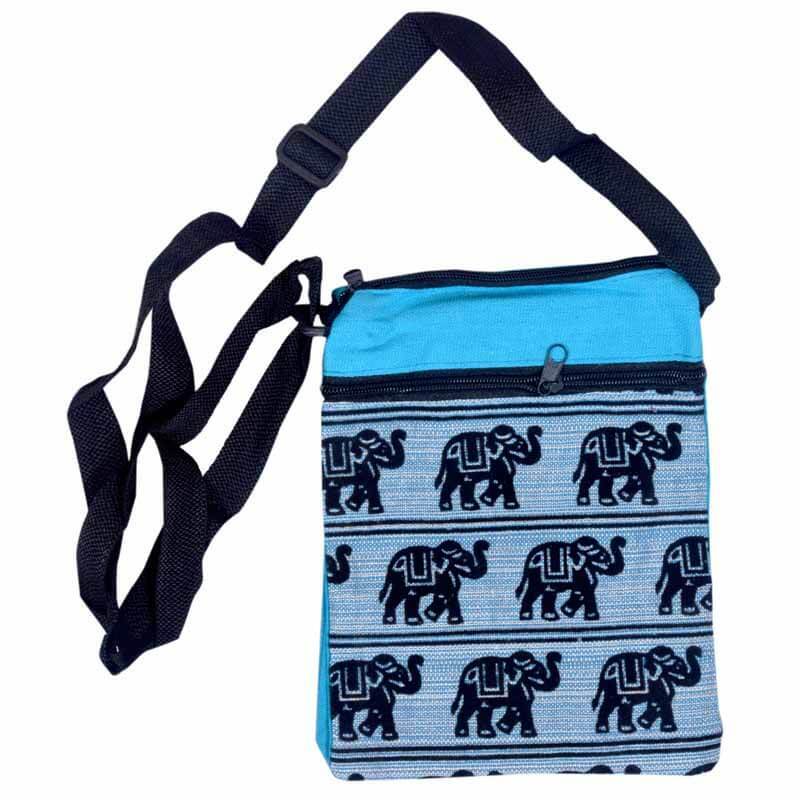 Shopolics.com has a wide variety of fabrics in the bags sections to match your style and the amazing offers and timely sale strategy are too good to be missed. You will find a great range easily available to shop and make merry.